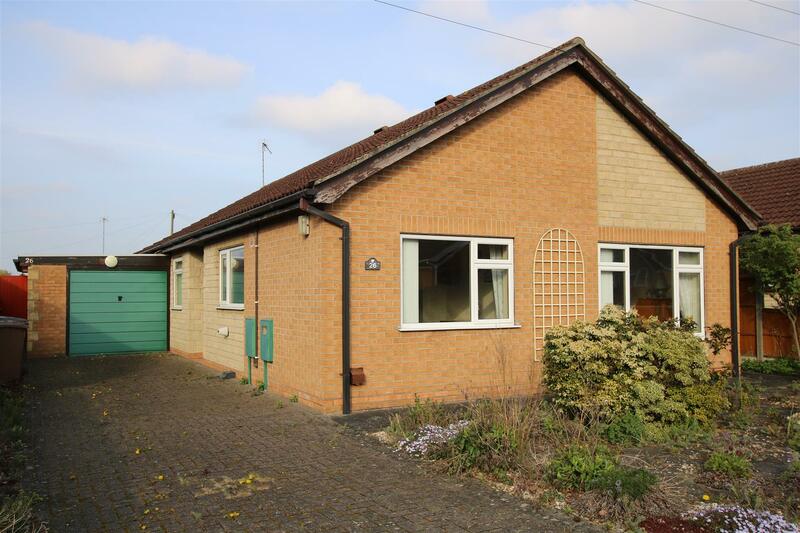 Offered for sale with no chain this detached bungalow has three bedroom accommodation with an en suite shower room to the master bedroom. 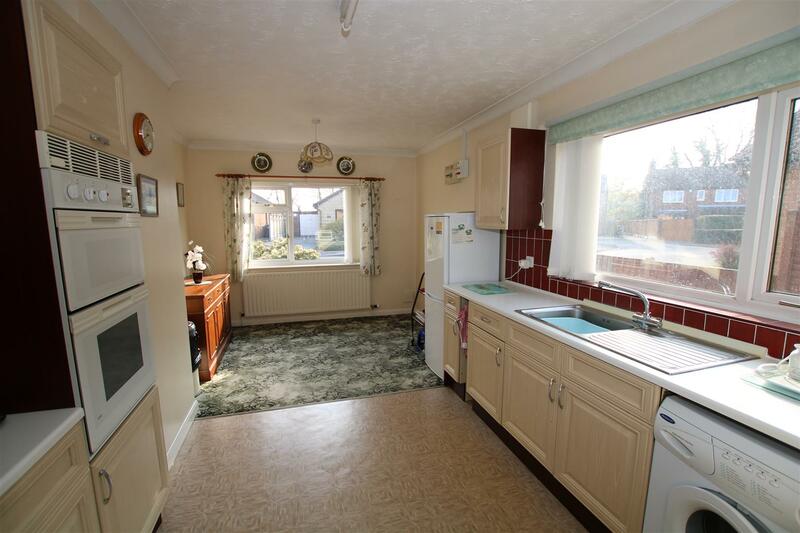 There is a 19ft kitchen diner, 19ft lounge, wet room and entrance hall completing the property. Outside there is ample off street parking to the front and a garage with the gardens landscaped for ease of maintenance. 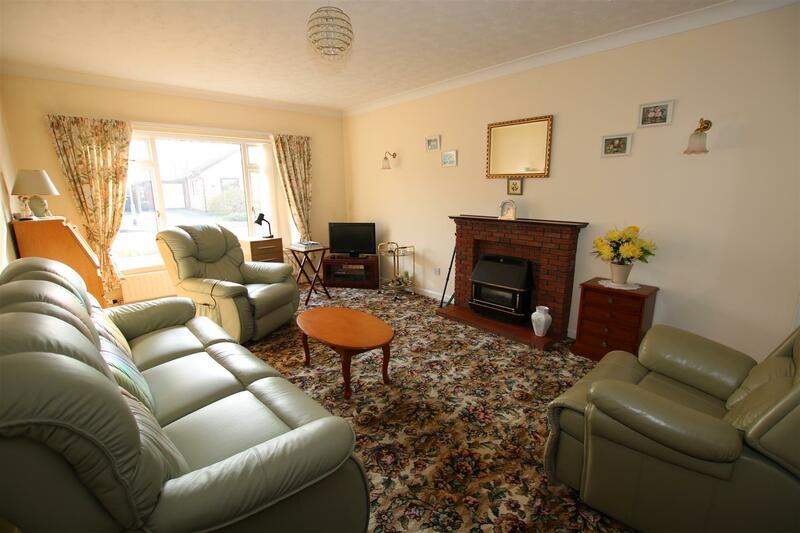 The property benefits from upvc double glazing, gas central heating and is located in a popular village cul de sac. 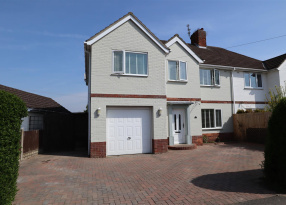 The property is entered via a partly glazed upvc door to the side elevation leading into the entrance hall with built in cloaks cupboard, loft access, radiator and airing cupboard housing gas combi boiler. With window to the front elevation and radiator. 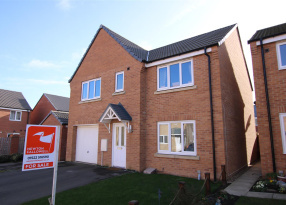 With windows to the front and side elevations, range of base and eye level units with built in eye level oven, gas hob with extractor, worktop with tiled splashback and stainless steel sink, plumbing for washing machine. 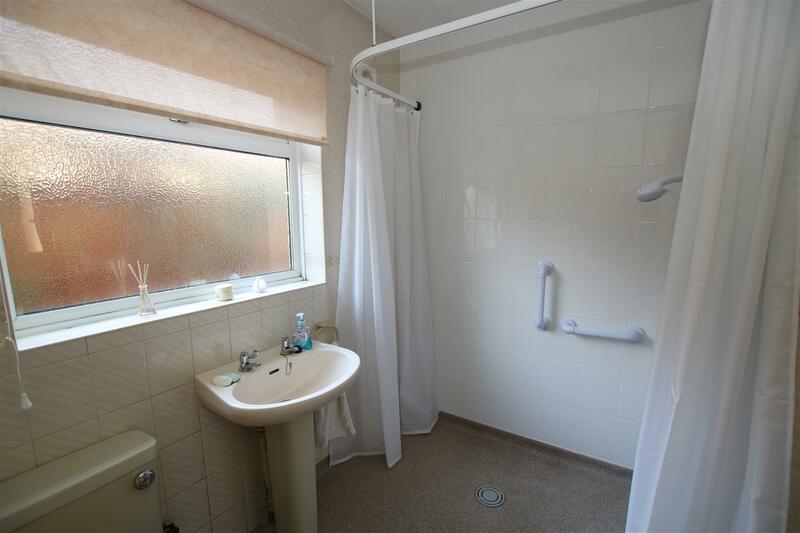 With window to the rear elevation, radiator and door through to en suite shower room. 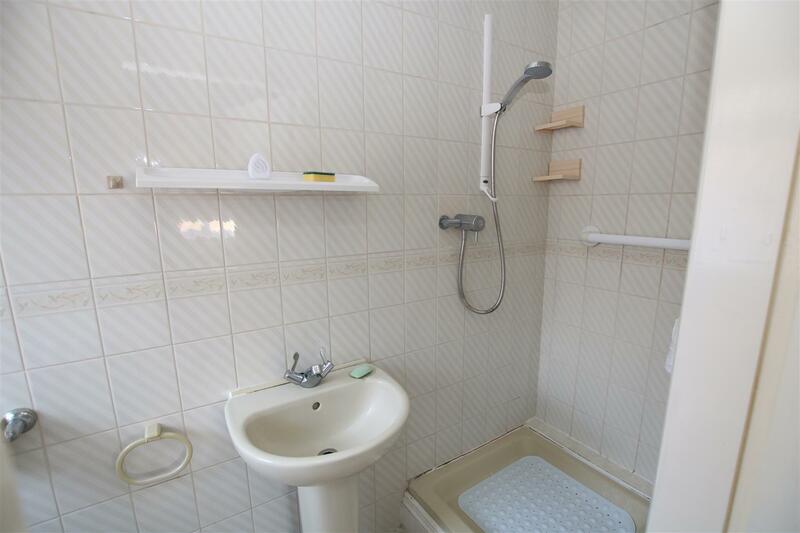 With window to the side elevation, radiator, shower enclosure, pedestal washbasin and low level wc. With window and glazed upvc door to the rear elevation and radiator. With window to the side elevation and radiator. 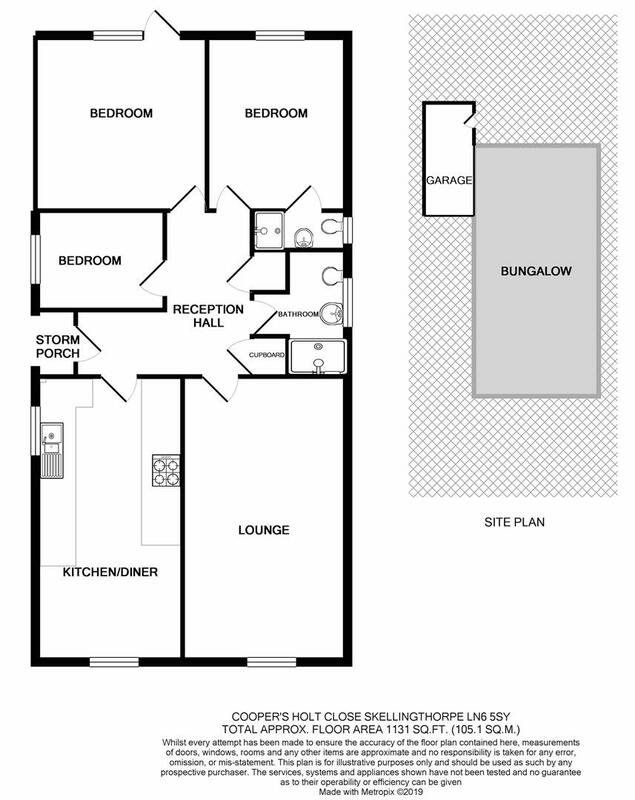 With window to the side elevation, radiator, wash basin, low level wc and walk in shower area. 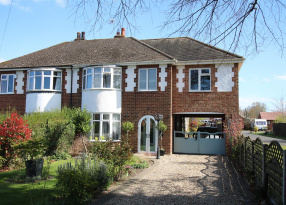 To the front of the property there is a block paved drive giving ample off street parking, the front garden is paved for ease of maintenance. 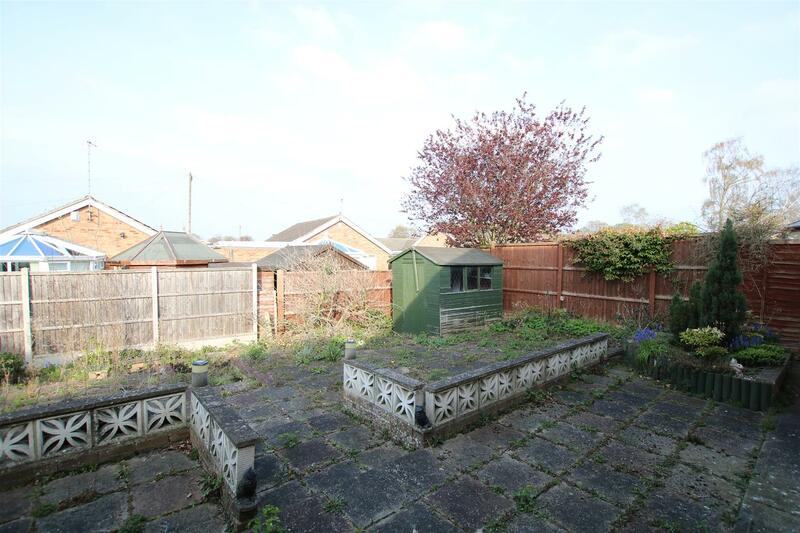 Attached to the property is a single garage with gated access into the rear garden. The rear garden is also paved for ease of maintenance. Up and over door , side personal door and power and light connected.